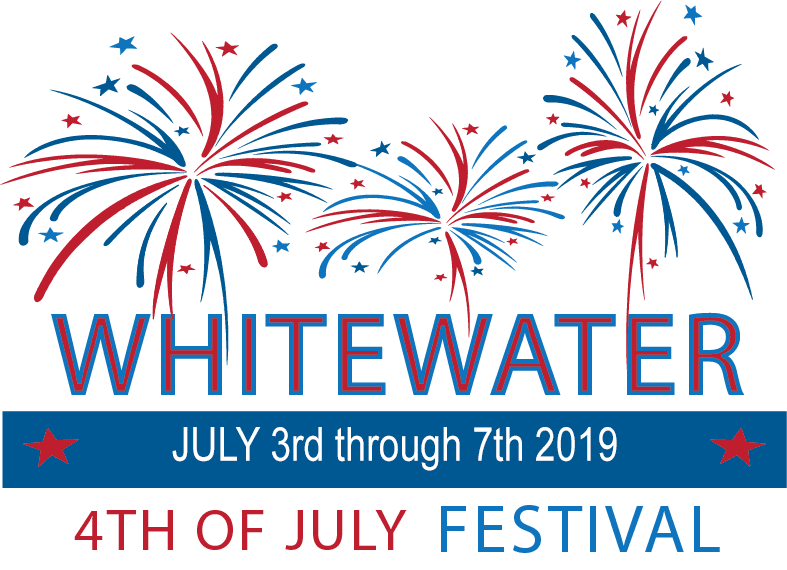 Whitewater's Fourth of July Festival is all about celebrating our Freedom and Independence for our families, friends and community. We have a strong and generous community that makes this celebration possible. Thank you to everyone for your support! Bring your family, friends, neighbors and co-workers for an exciting and enjoyable day by the lake. We have many scheduled events for your entertainment and plenty of great food and music. An impressive Fireworks show will be launched rain or shine over the glassy surface of Cravath Lake. Thank you Coburn Company, Inc., DLK Enterprises, and City of Whitewater for making the 2018 fireworks show possible! Sponsors: Become a Friend of the 4th to sponsor this year's fireworks! Our mission is to remember, respect, and celebrate our nation’s freedom and independence for our families, friends, community, and nation. We volunteer, organize, and work together with other organizations and individuals to create an exciting celebration for the Whitewater Community and surrounding areas. Our vision is to create a strong and prosperous festival that benefits our patrons, service groups, and businesses.